You don't want to miss this! Nonprofit Bootcamp will focus on the legal issues surrounding nonprofits, boards, fiscal sponsors and agents, fundraising, meetings and more! If you have legal questions about your nonprofit - they will be answered here! Jonathan Blum, Esq. understands the nonprofit sector from a unique vantage point. He gained a wealth of experience while serving as in-house general counsel for a major international charity and a private foundation. Through this in-depth knowledge, Jonathan assisted nonprofit leaders to manage their legal matters and build capacity for the future. He recognizes the importance of concentrating on the key issues affecting clients and moving quickly to identify practical legal options in order for clients to stay mission-focused and make informed decisions. Jonathan counsels his nonprofit clients on the broad array of legal issues affecting: charities, foundations, trade and professional associations, advocacy groups, and other nonprofit organizations! 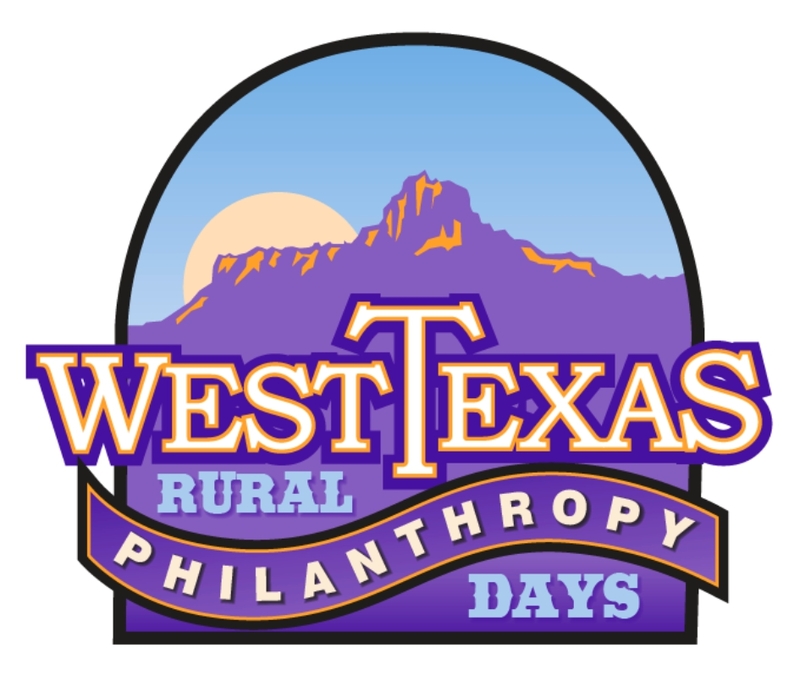 West Texas Rural Philanthropy Days 2019 - This event is held every two years in the heart of the Trans-Pecos - Alpine, TX. We are excited to be bringing this event back to Alpine July 31st - August 2nd, 2019, at Sul Ross State University. Look for more information, registration, and details coming soon!